A summary of all the new cameras, lenses and accessories launched at PMA 2010, all in one place. Check back daily for the latest updates. revealed a prototype of a new hybrid system camera (above) to rival Micro Four Thirds and Samsung’s NX system. 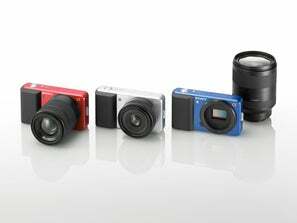 Like those cameras it will feature an APS-C sized sensor in a compact, mirrorless body, with the option of interchangeable lenses. The sensor will be able to shoot full 1080p HD video, and the good news is that it will also be incorporated into the next generation of Sony DSLRs, bringing HD video to Sony’s Alpha range for the first time. Sony also introduced two new SSM lenses for its Alpha DSLRs: a 500mm f/4 G Super Telephoto & a Distagon T* 24mm f/2 ZA wideangle. 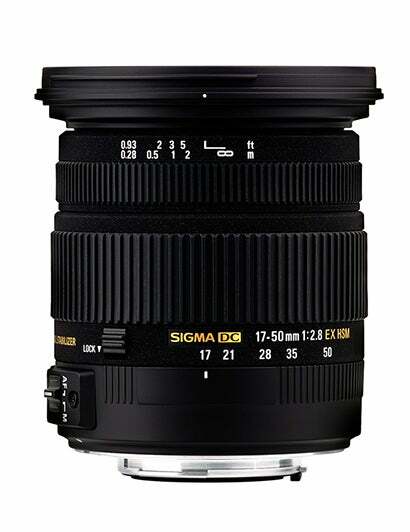 Samsung NX 60mm f/2.8 Macro Lens. Samsung also showed WDC a new NX K-mount adaptor to allow GX and pentax K mount lenses to be fitted to NX format cameras. per second, while their new flagship enthusiast compact the Samsung EX1 boasts a 24mm wideangle f/1.8 lens, full manual control and a variangle LCD screen. 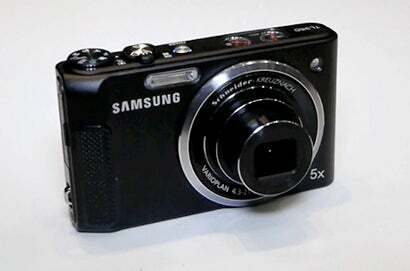 Also announced was the Samsung WP10, a, waterproof compact with a 5x optical zoom suitable for use to a depth of 10 feet. Delkin has announced the world’s fastest Compact Flash card, and its waterproof too! Thy also introduced the Jellyfish float for underwater photography and the Fat Gecko Gator clamp for fixing cameras onto various objects. 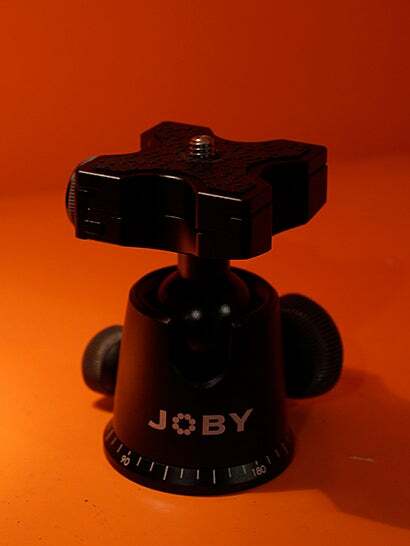 Joby has introduced a Gorillapod with magnetic legs, and a ball head for its Gorillapod Focus. 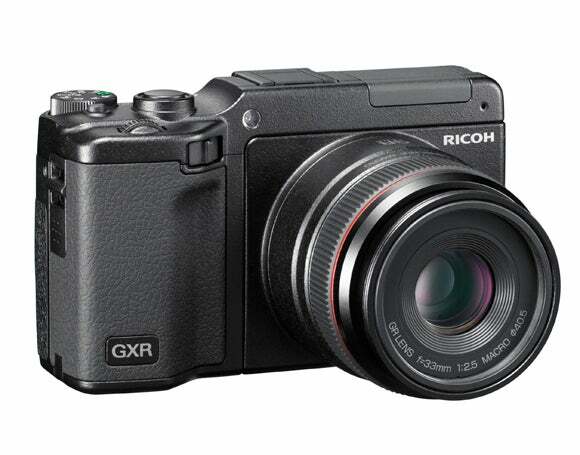 Ricoh has announced the development of two new lens modules for its GXR modular camera, in the shape of a 28-300mm with a 10MP high speed burst mode and a 28mm f/2.5 with an APS-C sensor. 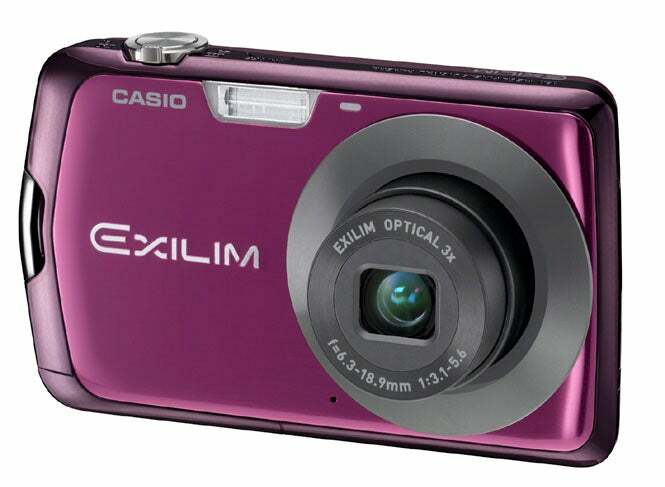 Casio has announced two new 12.1 megapixel compacts – the Casio EX-S7 and Casio EX-Z35. 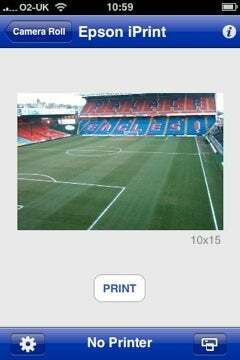 22nd Feb: Epson has launched a free printing application for the iPhone to enable wireless printing of photos, including images stored on web galleries such as flickr, on compatible printers.